Sometime’s one just simply isn’t enough. 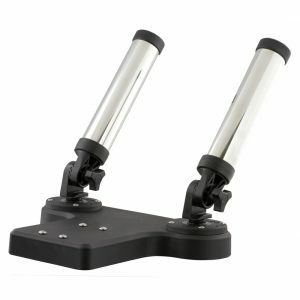 These dual Rod Holder options are the perfect instant addition to your Scotty Downrigger. 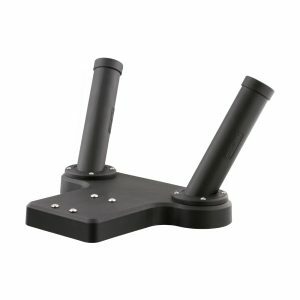 Simply mount them in between your Scotty Downrigger and Swivel Base Downrigger Mount for dual Rod placement. 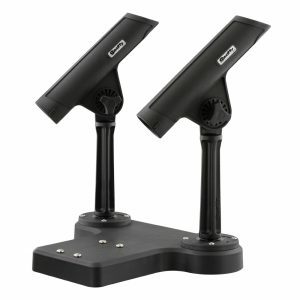 These are a popular addition when double-stacking rods is desired for trolling.